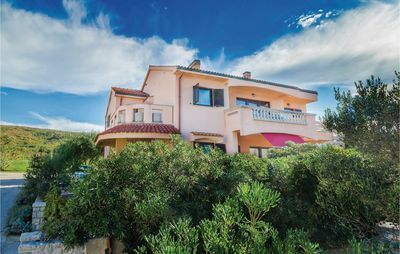 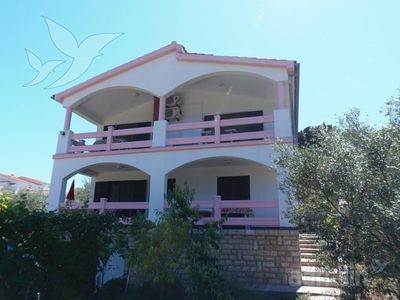 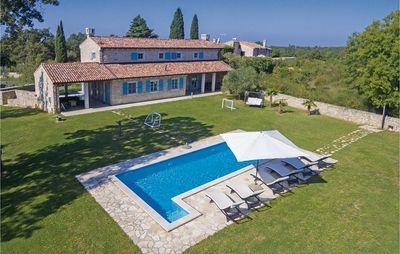 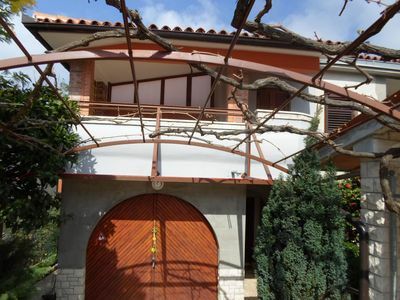 Villa Alexandra is situated in a beautiful countryside, in a peaceful environment, but only 500m from sea and 1km from the centre of the little town Medulin. 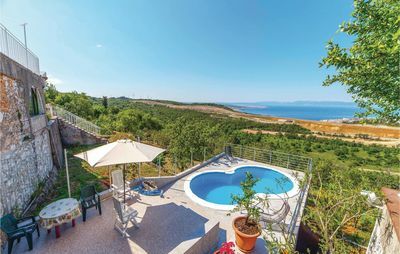 The house is surrounded by terraces which provide repair from the sun, and the swimming pool gives the ideal opportunity to relax and fresh up in the hot summer days. 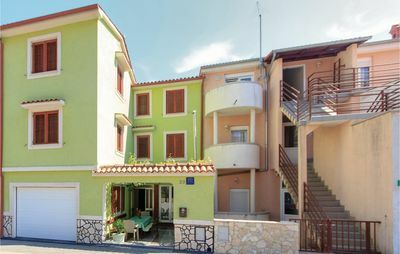 Ideal for relax and rest, situated in an ideal location that provides everything you need in a circle of just 15km. 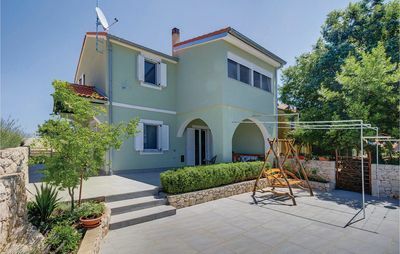 The house has 3 bedrooms each with TV and satelite, one bathroom and another toilet, kitchen, living room with big table, free Wi-Fi. 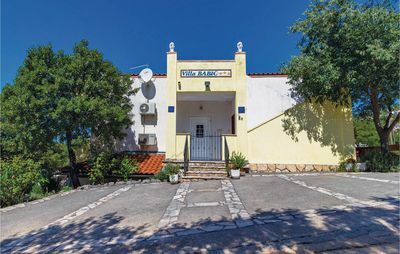 As said 500 m from the beach, 12km from Premantura nature park, 8km from Pula centre where it's a historical centre with the Colosseum, 10 km from airport, 15km from Brijuni islands. 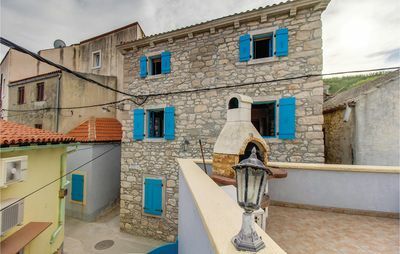 1km market and fishmarket, many restaurants nearby, beautiful city of Rovinj 45 minutes by car, strategically placed so all guest preferences can be satisfied. 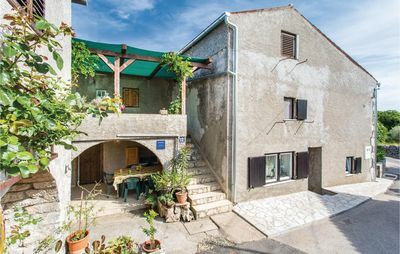 Our Beautiful Estate Is Located Just 25 Km From Zagreb, In Zagorje.